Staff shortages have contributed to a Banbury, Oxfordshire home slipping from Good to Requires Improvement following its latest inspection. The Larkrise Care Centre, which is run by The Orders of St John Care Trust, cares for up to 60 people. 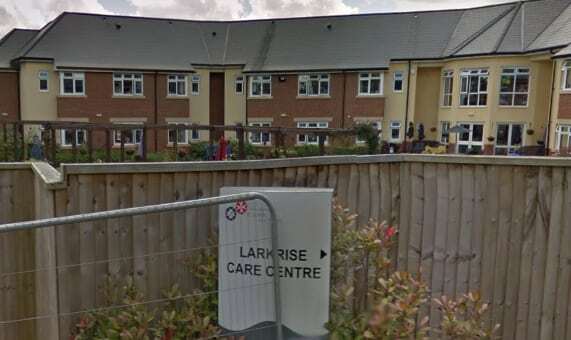 “Larkrise did not have enough staff to meet people’s needs,” the CQC said. Inspectors heard mixed reviews from staff on the management of the home with staff shortages having affected morale. An OSJCT spokesperson said: “We are disappointed with the overall outcome of the recent inspection and a ‘Requires Improvement’ rating, although we were pleased to receive a ‘Good’ for the part of the inspection relating to being responsive to the needs of those in our care. “We have implemented a comprehensive action plan to address the issues raised by the inspectors during their visit and are working hard with our colleagues in the home, and the CQC, to ensure that all steps are taken to make the necessary improvements in a timely fashion.